It’s kind of pointless, and clearly took a lot of work, but darn it if I don’t like it. Introducing the Ultra EPYC. 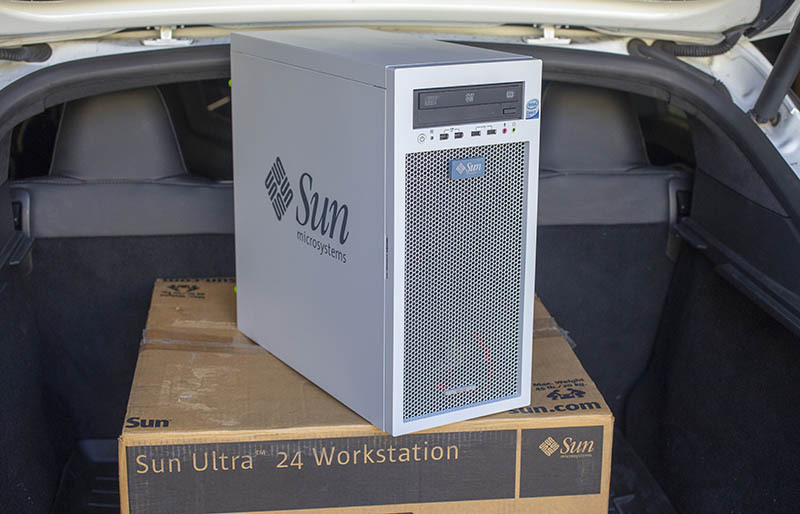 We take a Sun Ultra 24 and retrofit the newest AMD EPYC Gigabyte Platform, NVIDIA RTX 2080 Ti, EVGA PSU and Intel Optane storage.